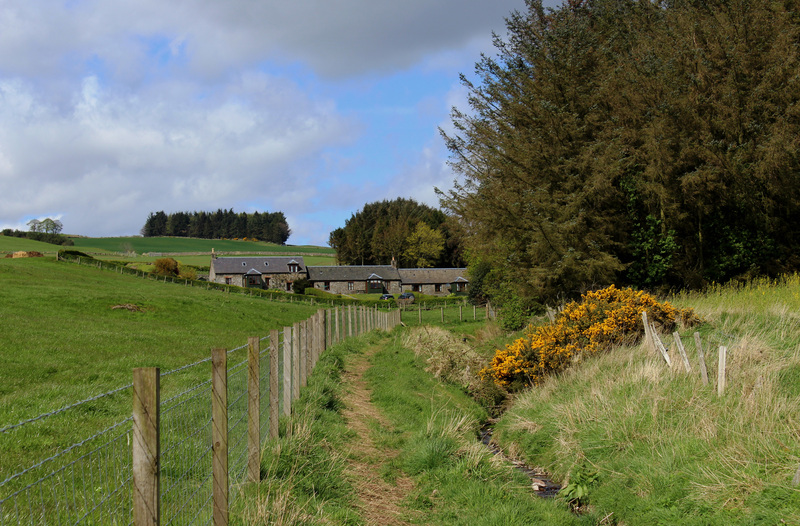 The organisation representing Scotland’s young farmers has launched a new mental health campaign to raise awareness of mental wellbeing among youngsters in the countryside. The ‘Are Ewe Okay?’ campaign was launched at the Ayr Show by the Scottish Association of Young Farmers’ Clubs (SAYFC) national chairman Stuart Jamieson in conjunction with John Scott MSP and Jill Sloan from rural charity RSABI. Mr Jamieson, who farms at Ellon and is a member of Belhelvie JAC, said: “One in four people in Scotland will suffer from poor mental health at some point during their life. Everyone has mental health, it can be good, it can be less than good but everyone’s mental health is different as well as constantly changing, depending on many different aspects. A recent study revealed that nine out of 10 people facing poor mental health said they received negative treatment from others, with nearly half noting this happened monthly, weekly, or daily. “This statistic is one of the reasons SAYFC has chosen to encourage those all-important conversations and break the stigma surrounding mental wellbeing,” said Mr Jamieson. “It’s about looking out for each other by taking the time to listen, offering a situation where someone feels confident enough to talk or by sharing information to aid our members. SAYFC will deliver the campaign through social media with the hashtag #AreEweOkay?